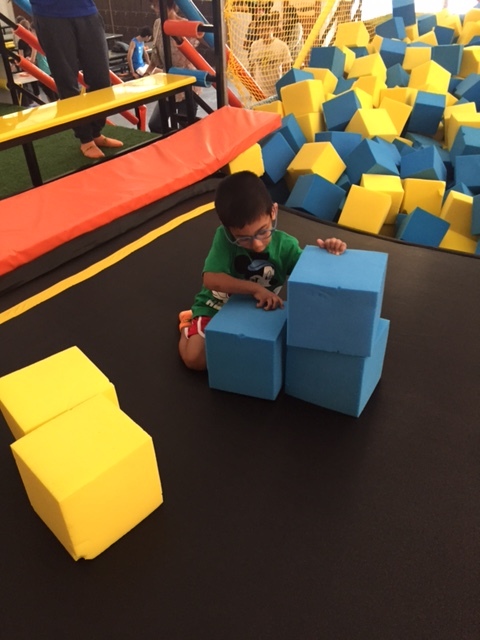 We were recently invited to the newly opened trampoline park, Zoom Park Asia at Pandan Gardens. 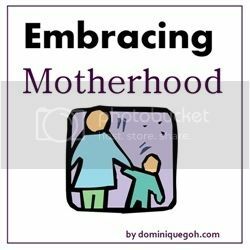 We have been wanting to bring JahBella to a trampoline park for the longest time but have been abit apprehensive and uncertain if they will be able to handle it. I worry about the people jumping out of control all around them and whether they will find jumping around boring. I honestly don’t know why I worry so much but I’m so glad that we had the perfect ‘excuse’ to bring them to one. 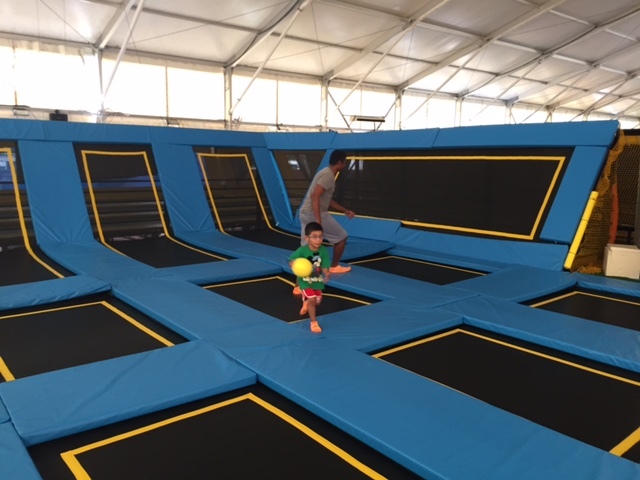 Jah has been jumping on his bed a lot recently and a trampoline park is just the right place for our boy to get that jumping out of his system (or well get more jumping into his system ;p)! 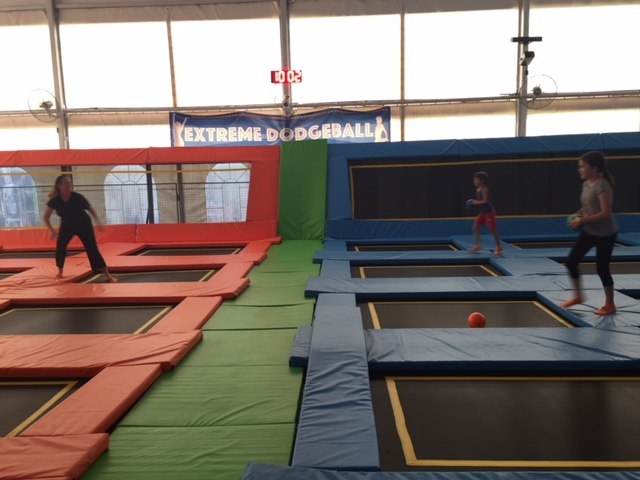 Zoom Park Asia is not exactly your regular trampoline park. 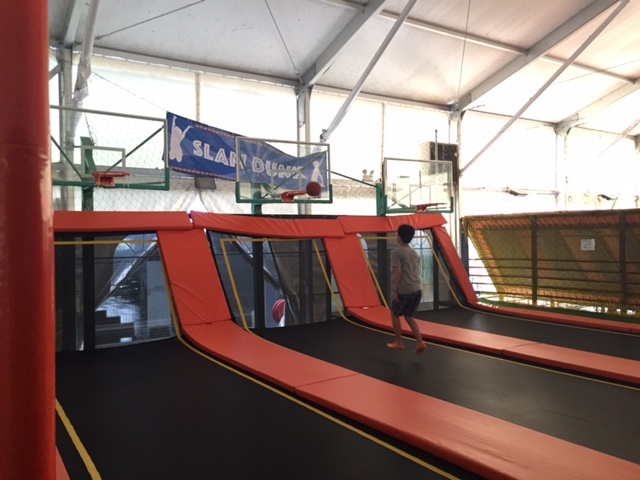 Apart from the usual trampolines, it also has tons of activities like dodgeball and slam dunk (basketball) that are combined with the trampoline jumping. Jah was extremely happy to be jumping around and throwing balls at people. Actually I think Joel was very happy to throw the balls at me while Jah went about collecting balls. (don’t ask me why). My worry about people landing on my kids were also unfounded as we were all briefed on the safety rules prior to starting our session. Mummy is this a slide? The park also has a very good system for tracking when each session starts or ends. Every jumper is given a colour tag that indicates the time of their jump session and announcements are made when the session for a particular colour ends. All in all, very organized and impressive. You will also find a café in the park who currently serves simple cakes, snacks and drinks. 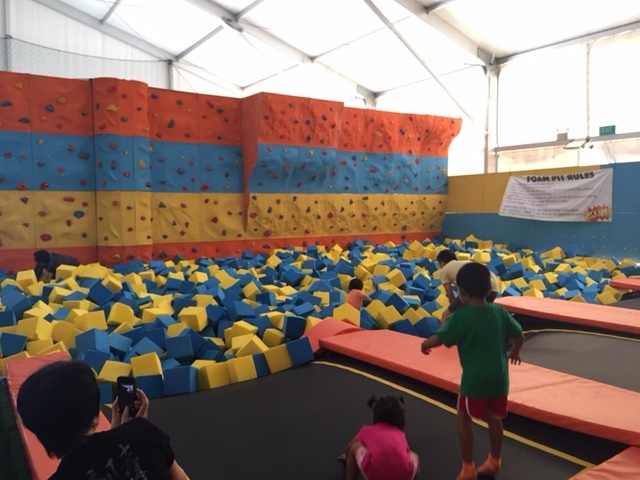 While most parks or indoor playgrounds may choose to charge an arm and a leg to their captive audience, Zoom Park Asia charges very reasonably for the F&B at their cafe.Great for that 5 to 10 minutes break for kids (and for me) before they re-charge and continue their jump session. Taking a break but extremely happy! Even though Zoom Park Asia may be on the other end of the island from us, it has definitely been placed on our regular go to places. In fact we brought JahBella’s uncle and aunty there with us last weekend and even they admitted it was really tiring good fun! 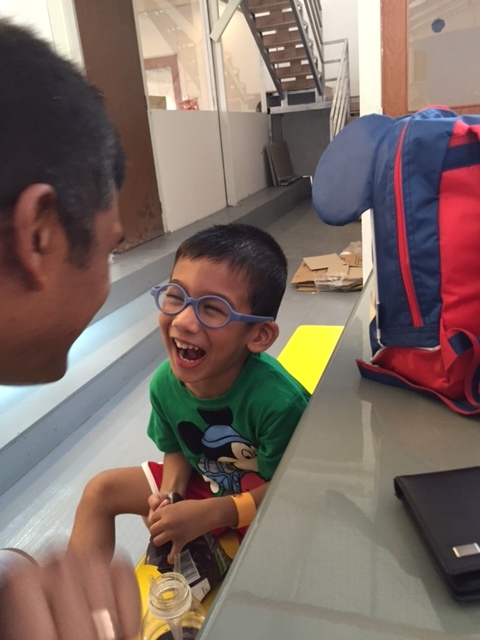 We will be heading there again this weekend at the request of the rest of the Village :p. After all which parent can resist an outing that = fun for them too and results in a hungry child all ready to eat his lunch and take a 3 hour nap after! Thanks for this! 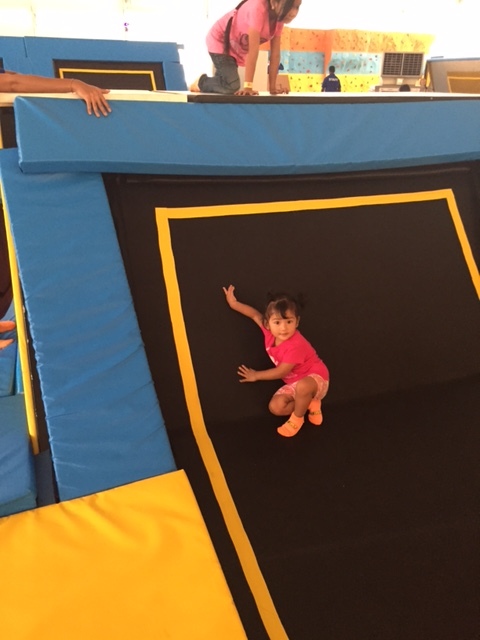 We’ve only been to AMPed at Tanjong Katong for our trampoline fix. Maybe will try this the next time I’ve a break from work. Looks like the layout is slightly better and newer.